IB head of three IB world schools (two continuum schools) for 18 years. Worked with IB since 1985 in five countries and all three IB regions. Former Chair of IB Heads Council. Former member of the IB Board of Governors and IB Education Committee. Former HL mathematics Deputy Chief Examiner and workshop leader. Experience as DP coordinator, MYP coordinator and CAS coordinator. Experience as PYP exhibition mentor, MYP personal project supervisor and DP extended essay supervisor. 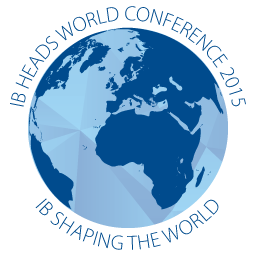 Regular presenter at IB heads conferences and regional conferences.